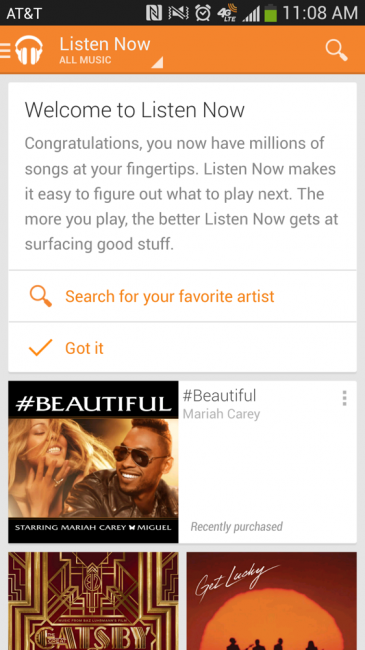 Google Music Update With All Access and New UI is Live! 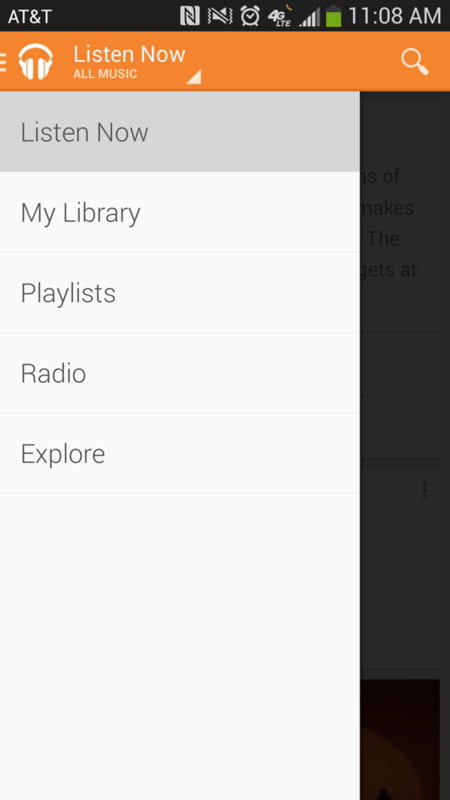 The update for Google Music which includes a new UI, their new All Access streaming service, and Listen Now feature is live! Once you update, don’t forget to check out All Access with the 30-day free trial. Google Maps for Mobile Gets Reworked, Coming to Android and iOS "This Summer"